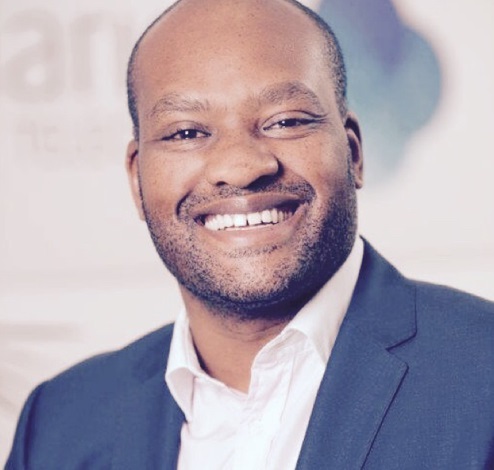 Trevor Manokore The Australian Telecoms market has lagged globally for many years mainly due to the small size of the market, which has meant the technological adoptions of new technology has been challenging for global vendors. Additionally – infrastructure has been and still is reasonably poor and expensive. Fundamental changes to this environment mainly large vendor investments in local infrastructure and services coupled with industry consolidation and the NBN roll out mean the changes to the industry are happening more rapidly than ever before. The question is – how will these be adopted – who are the winners and losers? Trevor Manokore has over 15 years technology industry experience including having built and sold 2 tech start ups ? he now heads the consulting practice for the largest Business-Only telecoms company in Australia. Responsible for creating a consulting service for business focused around mid-market technology adoption in a rapidly evolving marketplace ? he is always keen to share opinions and thoughts on the wider industry and the evolution of the many adjacent technologies influencing business today and into the future.